Do not miss this one! 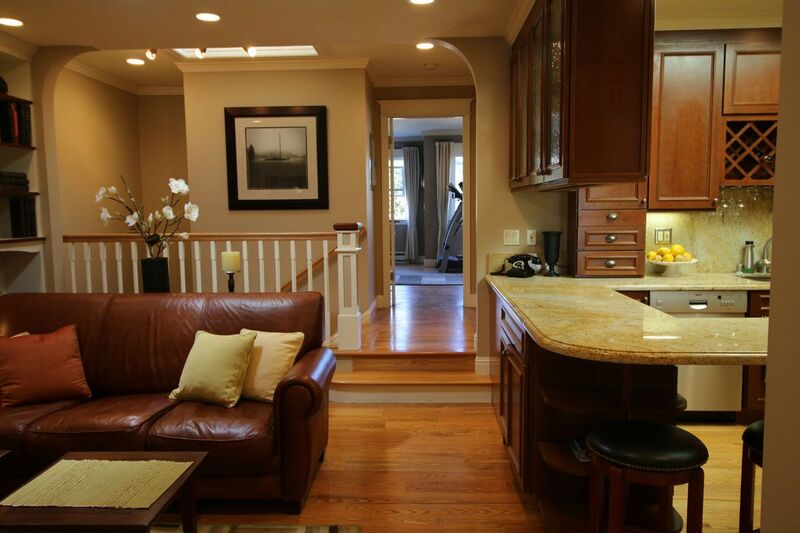 Luxuriously and remodeled and expanded large comfortable well appointed home with great amenities. Open floor plan, good traffic and energy flow. 3 bedrooms including master suite; family room, gourmet kitchen with Bertazzoni range, lots of built-in storage throughout, 6 skylights,cedar-lined closets; 3 full Baths with heated floors - Jacuzzi style double tub in master; Office/multipurpose room with direct access to yard. Radiant heat on ground floor. Finnish sauna with a private dressing room + a stall shower; landscaped back yard with stone inlay patio, large ironwood deck, slate tiles and planters; Formal entry. Large laundry room with built in storage. 1 car garage + 1 car in driveway.